The increase in classroom technology has resulted in the use of clickers and other audience response systems (ARS) for simultaneous reporting of choices in the team-based learning (TBL) classroom. A variety of techniques and practices using ARS technology in TBL courses has been noted. Learning gains in the TBL classroom with ARS reporting has not been previously measured. 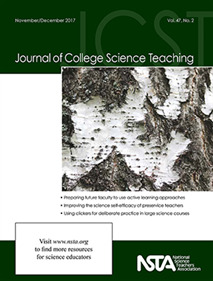 This study compared the differences in student learning between two types of simultaneous reporting in the TBL classroom: traditional (small dry-erase boards) and technological (Polleverywhere.com).